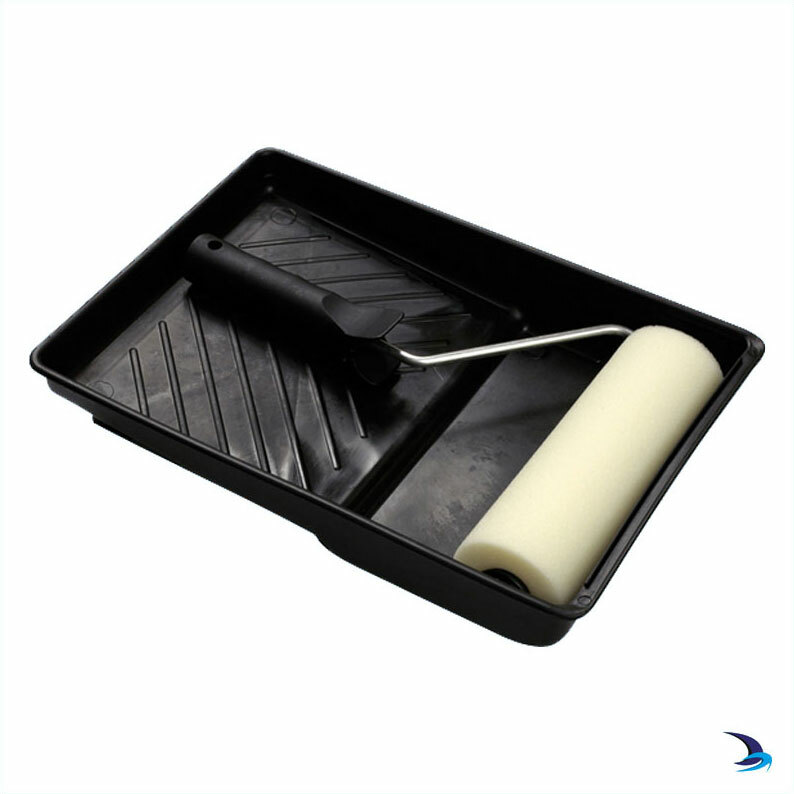 Medium density foam for a smooth finish on flat surfaces. Guaranteed no fibre loss. Idea for use with gloss, primer and varnish.